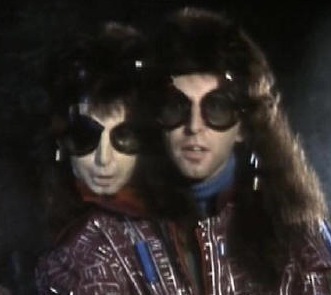 In The Hitchhiker’s Guide to the Galaxy Zaphod Beeblebrox has some anti panic glasses. They feature some special danger detection mechanism that turns them opaque black to save their bearer from panicking. In 2016, it’s shocking that some many hours are lost by poor developers reading ugly code. Let’s build anti ugly-code glasses ! We’d just need an IDE or editor plugin, connect it to Sonar in order to get the quality of the current file, and if too bad, shut the glasses black ! Finally the killer feature for augmented reality glasses !